Pack your bags and get your passport ready! As summer is heading into its last full month, there are those of us who are going to be making last minute travel plans. Of course traveling in style is always key. 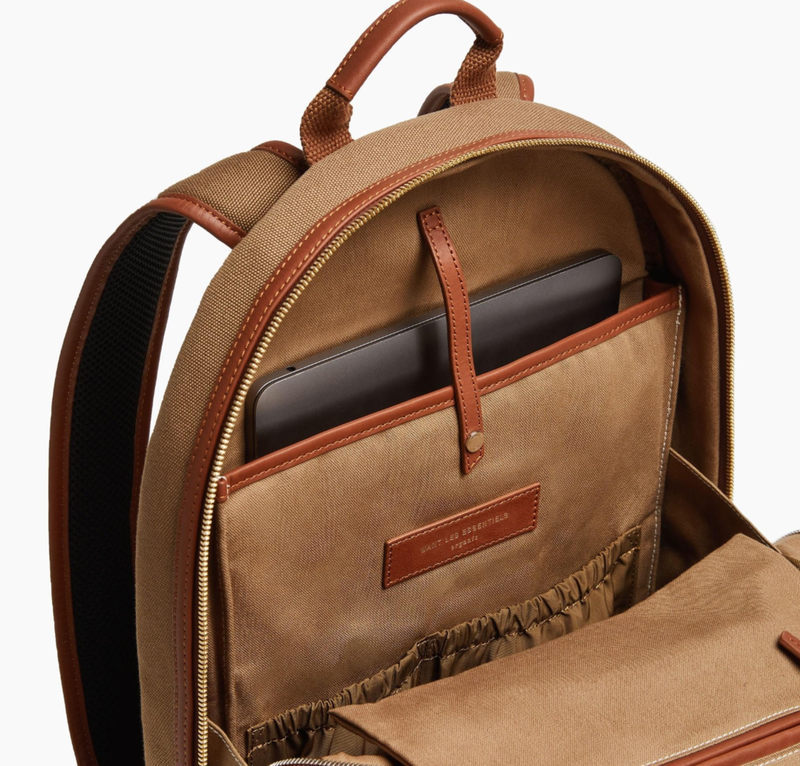 When it comes to stylish travel necessities, the label that always come to mind is WANT les essentiels. For those of who aren’t familiar with the brand, it is a men and women’s fashion apparel and luxury travel brand co- founded by brothers Byron and Dexter Peart. What I love so much about this label is that they bring gender fluidity to design & give casual a modern and chic style. Every traveler knows having a backpack is essential whether it be for a fashion statement or trek through the mountains. WANT definitely comes through with their backpack game! A simple yet fashionable style provides great taste to the eye and holds up to the desired durability while providing a comfortable fit for your belongings. WANT offers a great selection of perfectly comfortable & stylish footwear. Styles range from Lennon sneakers to their iconic Montoro Derby style shoe. Of course when traveling no one wants to be uncomfortable, especially when you’re going to be on foot (I mean come on, you know you aren’t going to be sitting on a beach the entire time.) Take it from me, I personally recommend going with a shoe that is versatile, just like the ones pictured here! Keep in mind that no matter where you travel to, travel in style. WANT is a brand that will allow you to do just that! From comfortably casual shirts to sophisticated travel accessories such as wallets & computer portfolios, you won’t WANT to miss this!